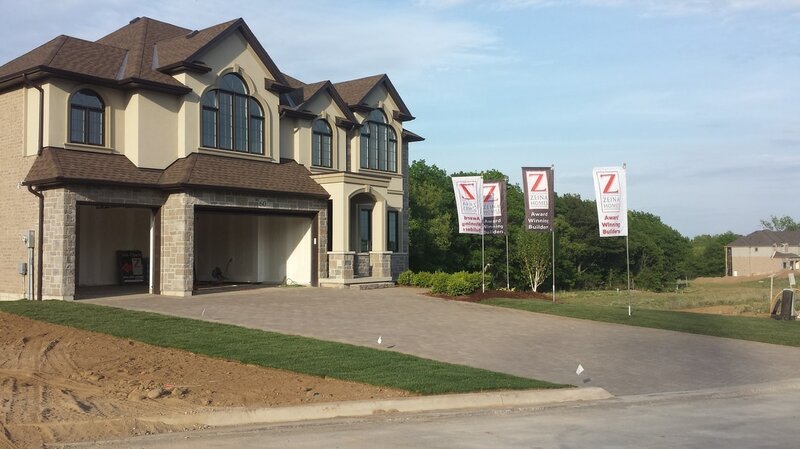 North Landscape Contractors deliver quality site development services to builders and clients. 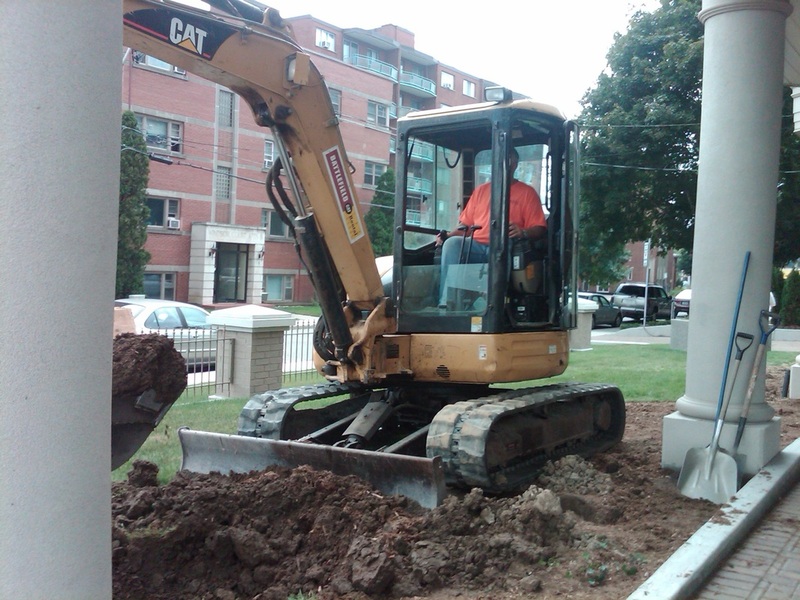 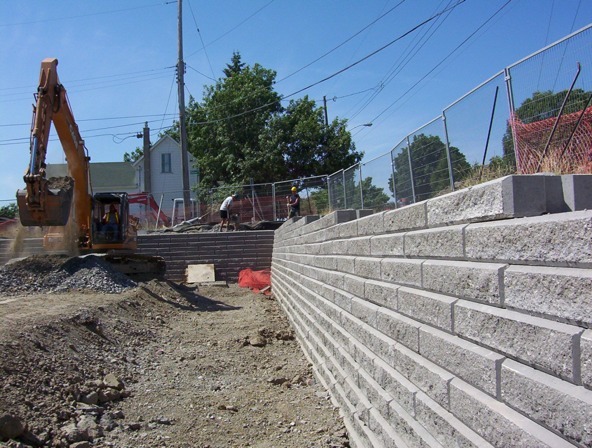 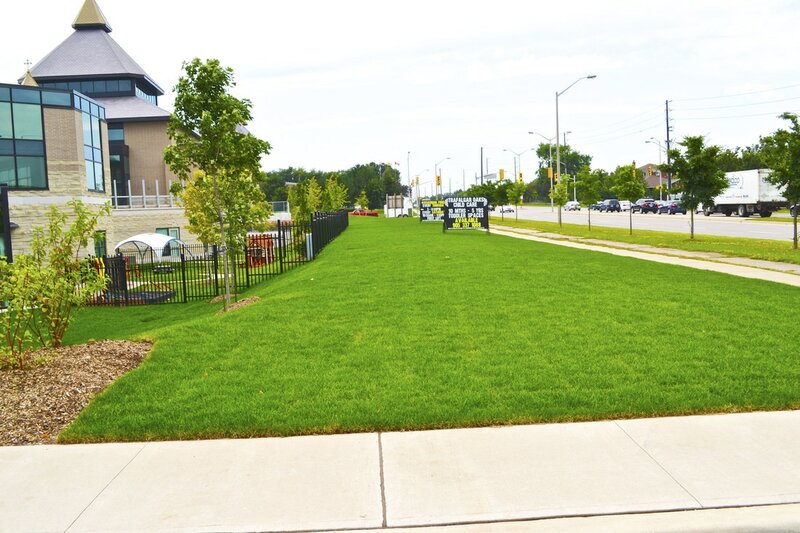 Including excavation, grading, sodding, drainage solutions, retaining walls, earth moving and site supervision. 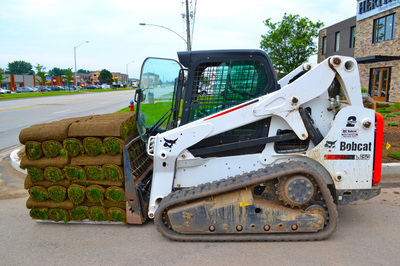 ​North Landscape Contractors has the experience and means to ensure your sites needs are met.